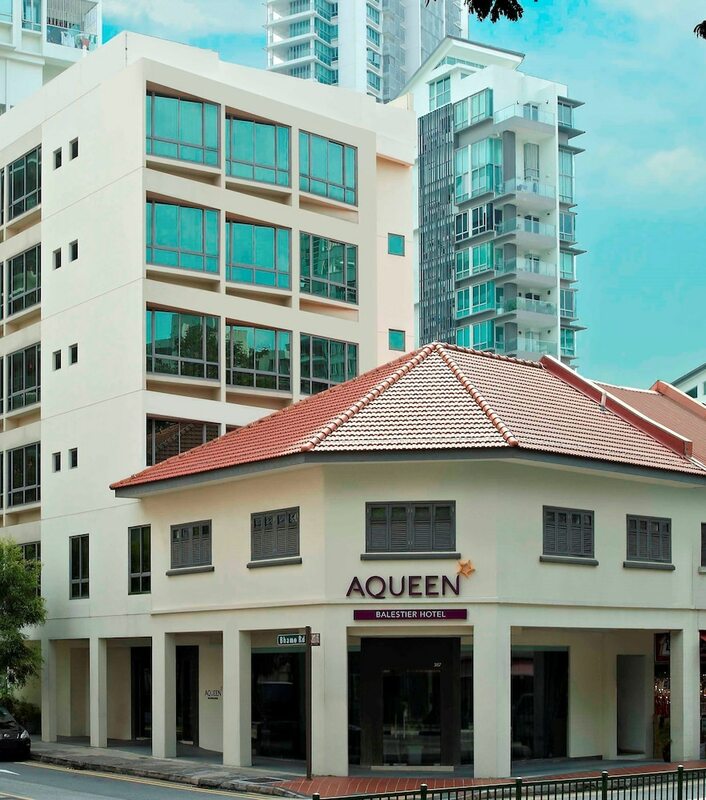 Located in Singapore (Novena), Aqueen Balestier Hotel is within a 15-minute walk of Tan Tock Seng Hospital and Mount Elizabeth Novena Hospital. This hotel is 1.6 mi (2.5 km) from Mustafa Centre and 2 mi (3.3 km) from Orchard Road. Make yourself at home in one of the 45 air-conditioned rooms featuring LCD televisions. Complimentary wireless Internet access is available to keep you connected. Private bathrooms with showers feature hair dryers and slippers. Conveniences include safes and coffee/tea makers, as well as phones with free local calls.